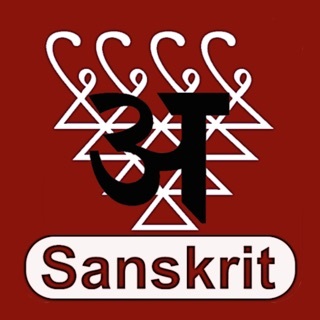 This app will convert your phone/tablet/iPod/iPad into a useful instrument which can teach how to write and pronounce Sanskrit and English letters. 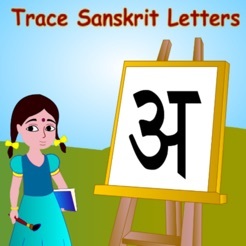 You can trace any letter in Vowels(Swar), Consonants (Vyanjan) in Sanskrit alphabet and Upper, lowercase letters in English alphabet. 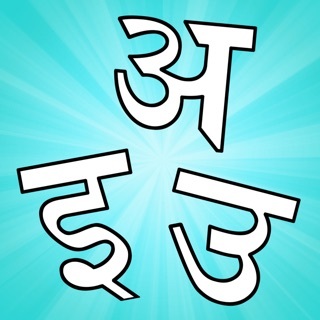 This app is perfect for those kids or adults who wants to learn Sanskrit hand writing. 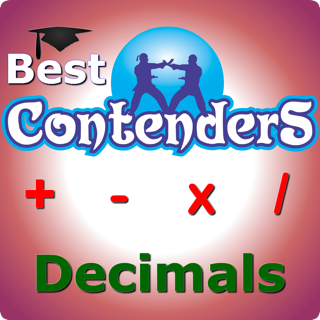 Once practice is complete you can test yourself how good you have learned letters in each section. 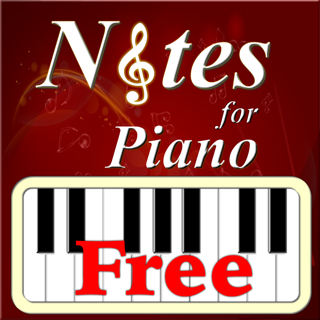 Test will prompt a sound to write a letter and kids can also cross check. 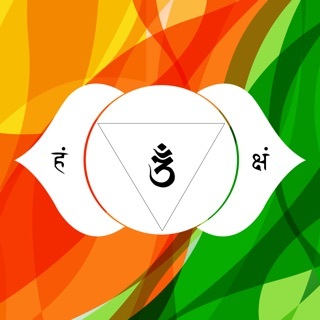 *Unique, first of its kind in Sanskrit and other languages. 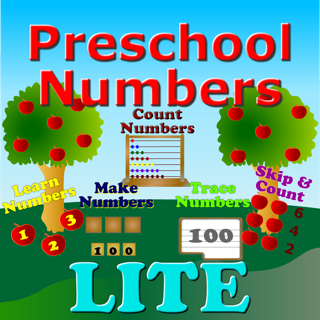 *English Uppercase and Lowercase letters also included along with Sanskrit Alphabets, hence it is also useful for preschool kids. Wonderful idea, but not a great implementation of it. Ads are fairly relevant (similar educational or gaming apps), but way too frequent. 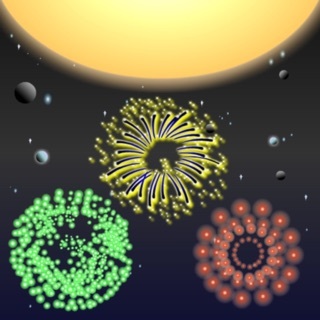 App is slow and choppy, especially the main menu with the circling clouds. I don't know enough Sanskrit/Devanagari to comment on those aspects, but the English pronunciations are often not good enough (all letter names that end in "ee" are pronounced the same instead of emphasizing their initial differences, and the initial sound of the name for H should not be there, should just be "ay-ch"). The music sounds nice, but it's good that it can be turned off since it's distracting while trying to audibly learn letter names. There's not much reward for completing a test (only a happy noise before the last letter or two, nothing at the end and no congratulations), and there's no feedback on how I did nor any record of progress. 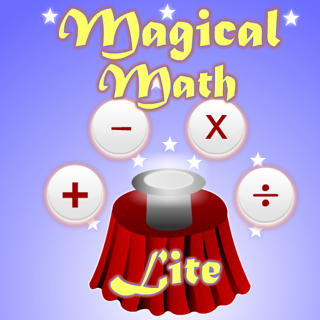 This is a very simple app, better for kids than adults, but could be much better for all learners with at least some of these suggested improvements. 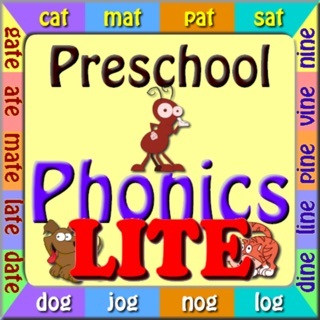 I understand this app was written for kids but there really should be away to turn the bad, annoying music off without losing the letter pronunciation. Also ads pop up in the middle of tracing the letter and that is really annoying. For myself, I would pay to remove them. However since this app was clearly written for kids, the fact that ads pop up when you are tracing the letter mean more than likely the kid will mistakenly tap the ad. If that is done on purpose shame on you app developers. However, to be fair, it may be a bug. This could be a great app if not for these two problems.